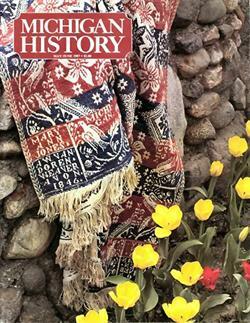 There were approximately 850 identified coverlet weavers in the United States working between 1820 & 1870. There was only one, however to work in Michigan. Abram William Van Doren wove in Stony Creek from 1844-1854.